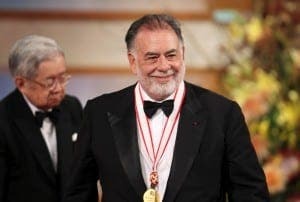 WORLD-renowned American director Francis Ford Coppola has been awarded Spain’s most prestigious arts prize for his contribution to film. Director of classics such as The Godfather and Apocalypse Now, 76-year-old Coppola claimed the latest Princess of Asturias prize along with €50,000. 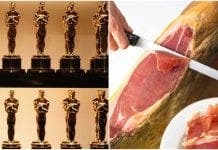 A spokesman for the foundation described six-time Oscar winner Coppola as ‘an inspiration’. “The figure of Francis Ford Coppola is essential in understanding the transformation and contradictions of the cinema art and industry, to whose growth he has contributed decisively,” he added.